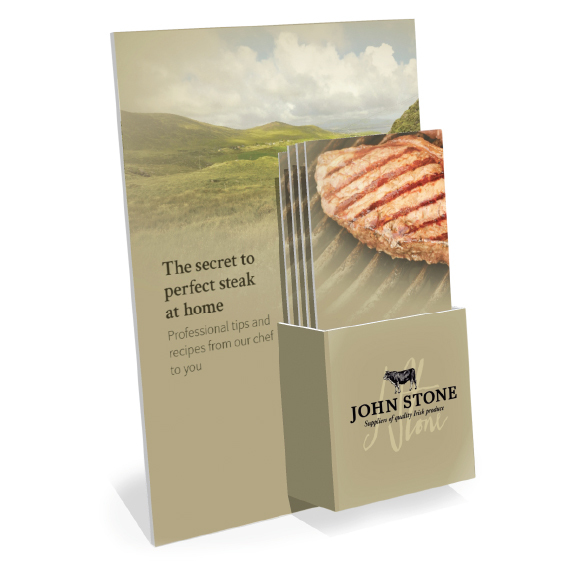 As co-author of industry standard ‘A Meat Buyer’s Guide’, it could be said that John Stone MBE wrote the book on contemporary meat production. 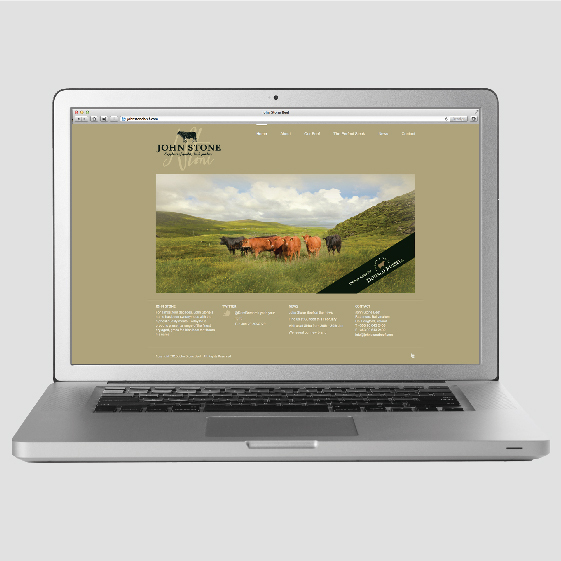 When we were asked to rebrand his Longford based operation, supplying gourmet, grass fed Irish beef to the hospitality industry worldwide, we began by looking for the right name. 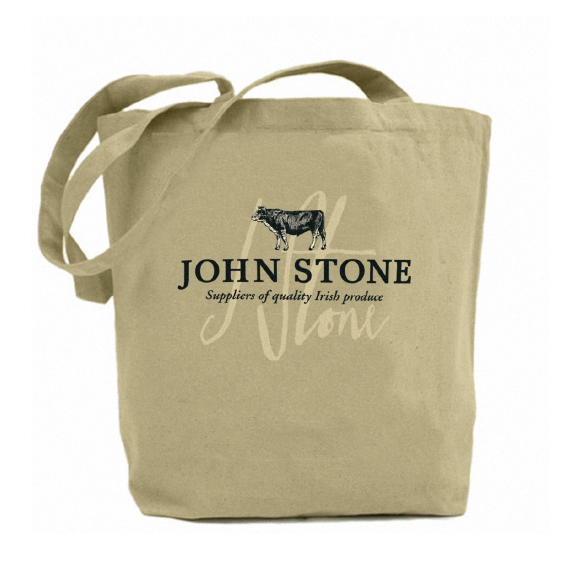 Having earned a sterling reputation for unsurpassed knowledge, expertise and service, his own name seemed the perfect fit. 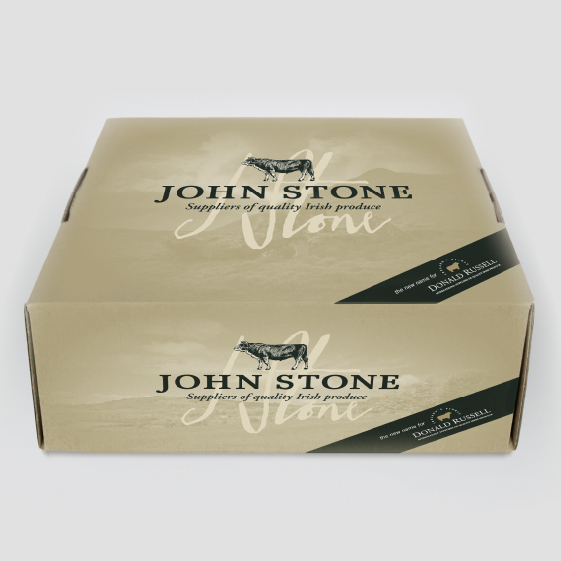 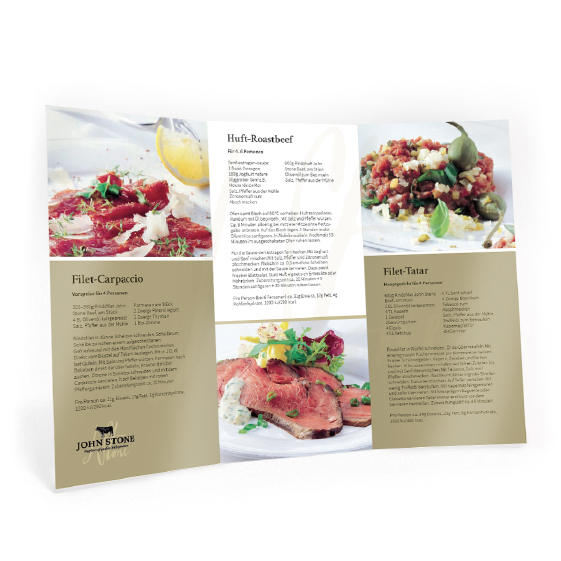 We developed the John Stone Beef brand to convey a strong sense of craft, sustainability and detail, true to their own time honoured skills, respect for nature and meticulous approach. 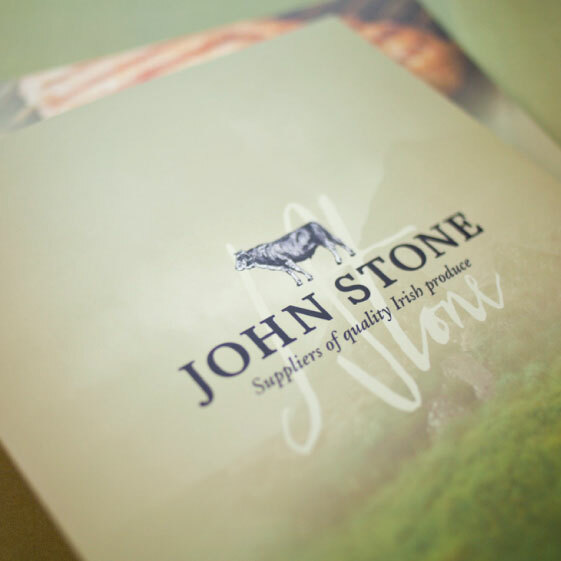 Atmospheric landscape photography, a warm, neutral palette and crisp typography were combined to create an understated, distinctive look with a fresh yet unmistakably Irish feel. 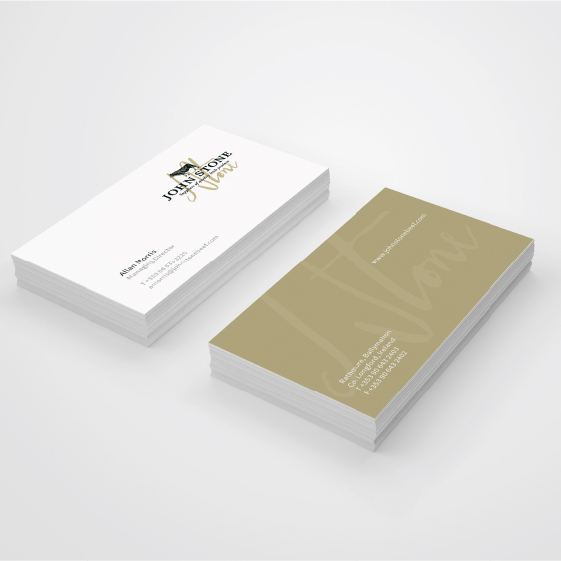 We then applied the new branding across a range of materials including a brochure and sales presenter suite, stationery, shipping cases and website.